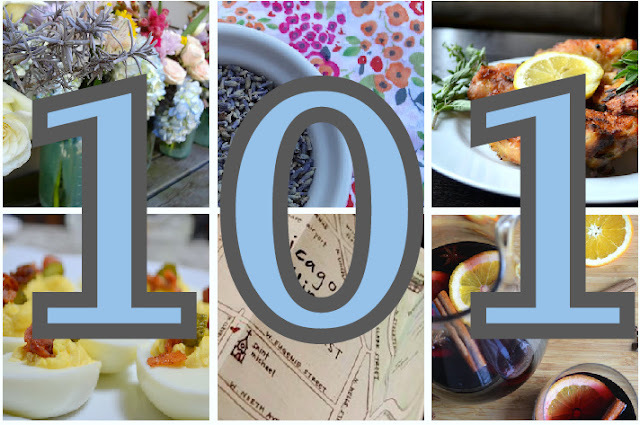 Introducing the best of HH, all on on page - Hardly Housewives 101. It's your cheat sheet for all things hungry & homey - an often-updated list of our favorite projects & subject matter. Want to throw a bridal shower with ease? No problem. Pick a delicious food spread for your wedding that guests will love? Jaisa's done it already and can assist. How about making crafty gifts that people will actually use? Check out our suggestions for homemade gifts that won't leave a gift-recipient disappointed. Check it out and let us know what you think! Stay hungry, stay homey, & stick with the Hardly Housewives for more ideas & tutorials! Great idea! I feel inspired to throw some sort of party soon! How about doing one for all of the egg dishes you do? I'm always looking for ways to use up eggs in my fridge.